When Warren Buffet dishes out a piece of business advice, people take it to heart. This is because it will produce money. 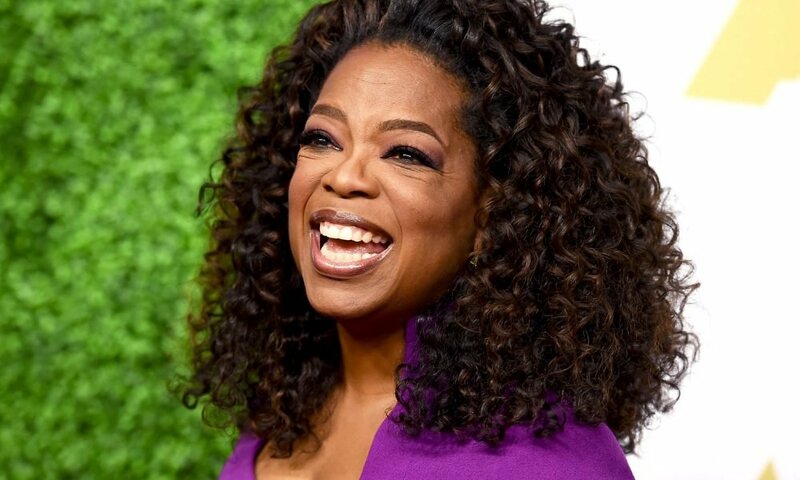 Even Oprah Winfrey once got business tips from Warren and it paid off big time. 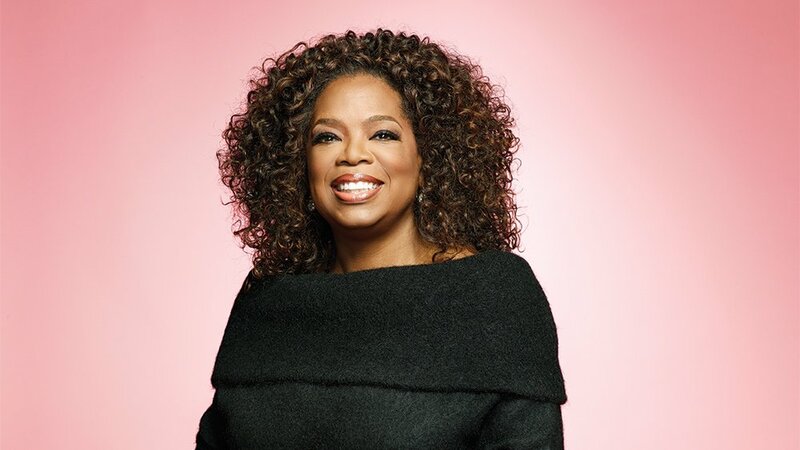 Oprah is a world-renowned television host whose talk show is watched by millions of people. She inspires her viewers to become successful in life by pursuing their passion and making money through it. In 2015, Oprah took out $43 million to invest in Weight Watchers stock. When she made the investment, it was $7 per share and now the price has grown to $101 per a share. This single investment made Oprah $427 million richer. The Berkshire Hathaway founder talks about understanding the investment before putting their hard-earned money in a company. Oprah did her research and talked to financial advisors before she invested her money. She has gone to apply this advice to many other investments that are adding millions to her fortune. Oprah learned a great investment lesson from Warren and she has not stopped listening to him. Warren cannot invest in a company doesn’t impress him. Oprah’s fortune has increased over the years since she knew this principle of investing.